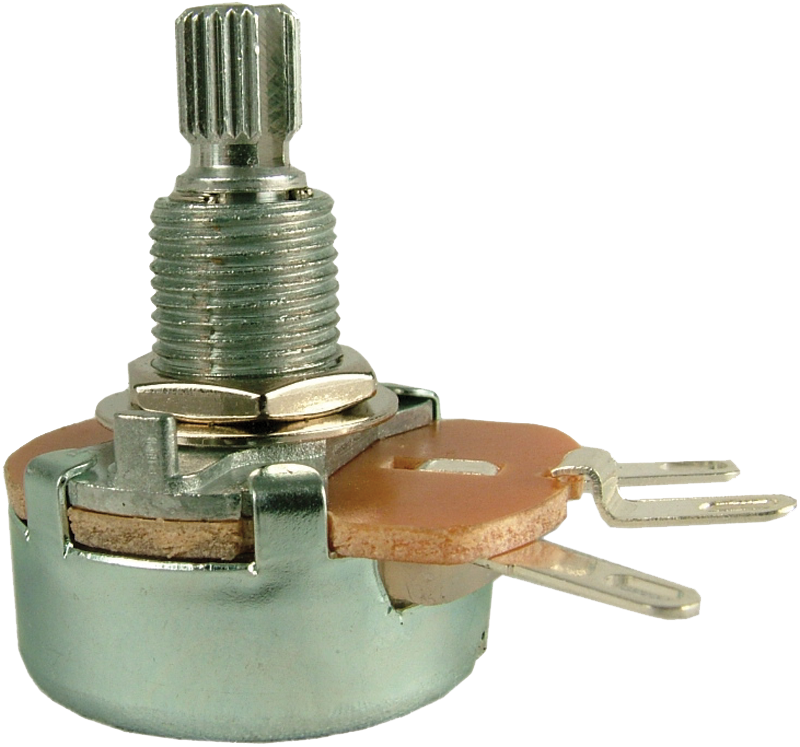 5 Watt wirewound, 100 Linear, &frac38;" bushing, split shaft. Packaging Dimensions 1.6 in. x 1.4 in. x 1 in. 1 answers I need this balance pot but with a recessed screwdriver slot.I have a high powered (135 W) Twin! Do a search for SKU: R-V100-BP-FND.